With Dubai Water Canal set for completion next month, developers have begun testing the upcoming landmark for the way it handles water. As a part of the testing process, water was released in the AED 2 billion project for the first time during its three-year period of construction. Experts are holding this as a clear sign that development process is proceeding on schedule. Currently, water is at a level lower than the proposed six metres which the canal would eventually have. This is because the present release of water is just to test the development, but the water level will gradually increase through the next couple of weeks as the testing procedure proceeds successfully. The developers claim that the construction of the project was moving at a good pace and pedestrian bridges were also being built simultaneously at various locations. The said bridges include a suspension bridge with a huge arch built about the canal. The waterway is spurring up developers to launch new hotel and residential projects in the area in its vicinity. Experts say that the canal will also cause a temperature drop in the area. 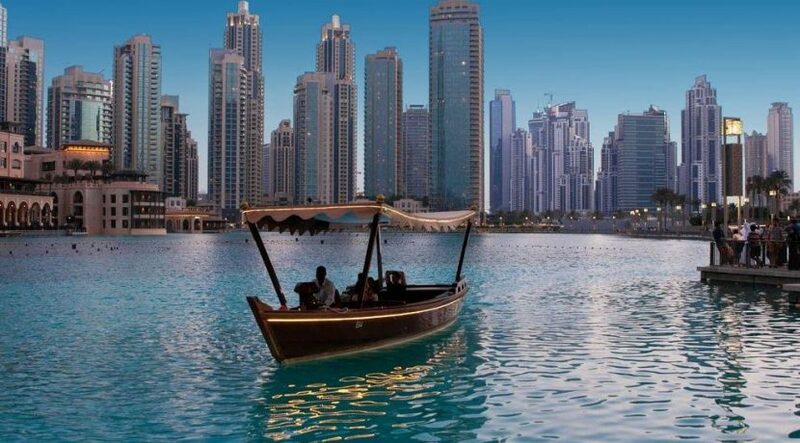 Dubai Canal is the biggest project to be completed this year in Dubai and people are super excited about it as it is one project that is set to change the face of Dubai. 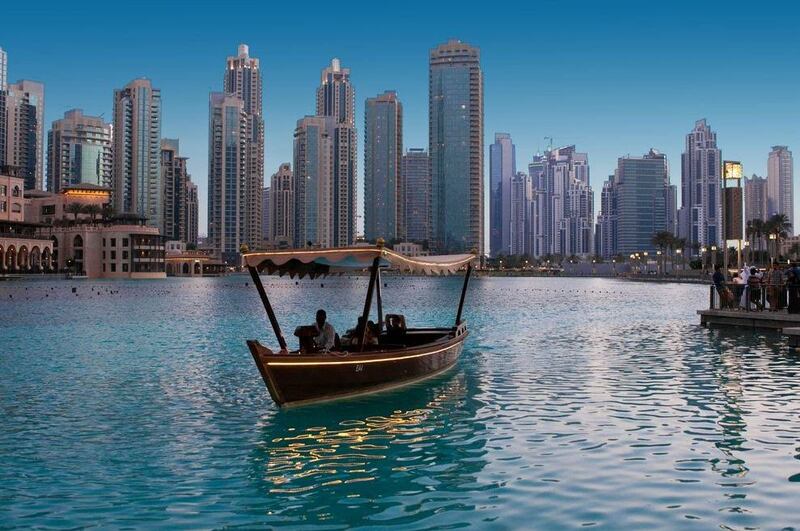 For those who have little knowledge about the project, Dubai Canal is a 3.2-kilometre waterway linked Dubai Creek with the Arabian Sea after passing through Business Bay, Al Safa Park and Jumeirah. This is also set to fashion a major portion of old Dubai into an island. The mentioned areas include, Oud Metha, Bur Dubai, Al Karama, Zabeel and Al Satwa.